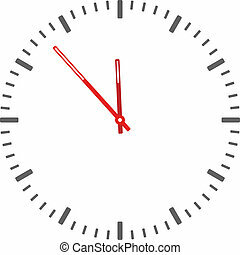 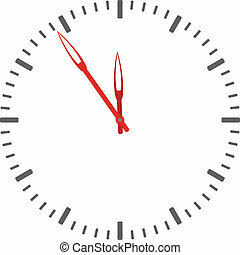 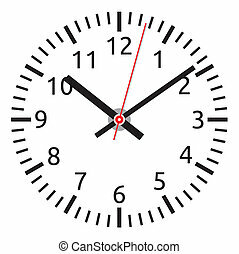 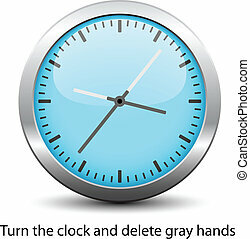 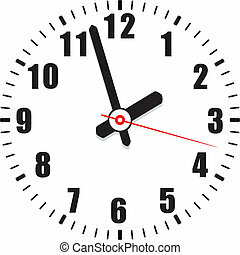 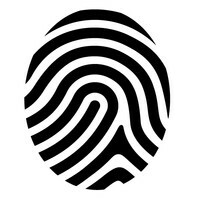 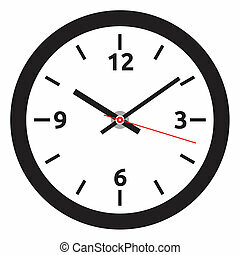 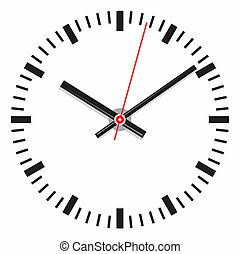 Vector clock face - easy change time. 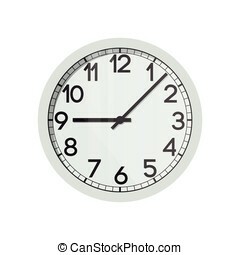 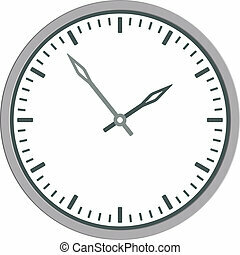 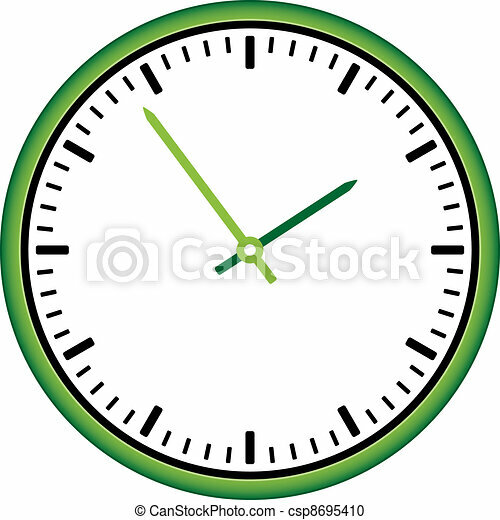 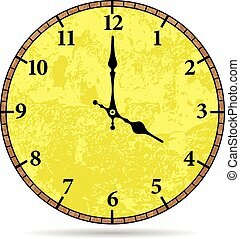 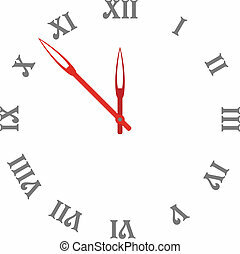 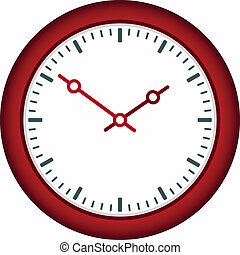 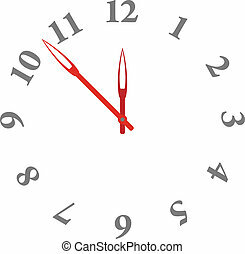 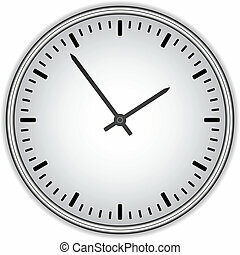 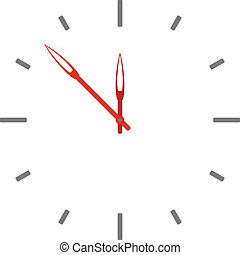 Vector flat realistic clock face illustration. 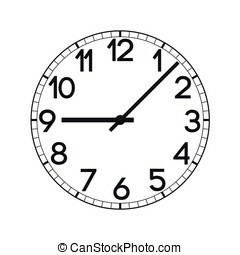 Realistic wall clock.